Reparations Offender Amber Deloach: UPDATE! “She was found dead inside a burning car,” Racist Savannah Police Regime reports; … “But did she burn to death enough & was her burning suppose to be multiplied by 7? ” Divine Racial Karma asks; NBFSN Divine Racial Karma translator translates new damning message from cosmic principle! 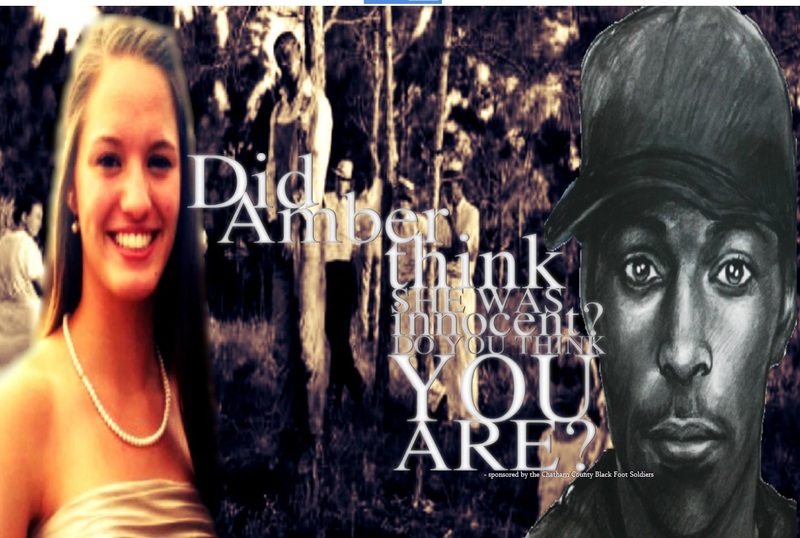 (BREAKING UPDATE) NBFSN Divine Racial Karma translator has reportedly received a new message about the spectacular fire that took eighteen year old reparations offender Amber Deloach’s life from the unfaultering and unwavering cosmic principle that determines punishment or reward according to a race’s generational collective deeds. “How we should feel for the great fire that now we know was directed by Divine Racial Karma that consumed this apparently self absorbed Trans Atlantic Slave Trade (TAST) Holocaust denier’s piggish life. For as we know to love those whom the Sun of God (Ra’s) light shines upon and are not leprosly consumed, we know that those his holy light shines upon with disdain are those he abhors and that those whom he loves should abhor those he abhors too; and, though they have lost their right to be judged according to the content of their character, how should we not want to abhor them?” Yclept reportedly released in an updated statement about the young racial terrorist’s fate.